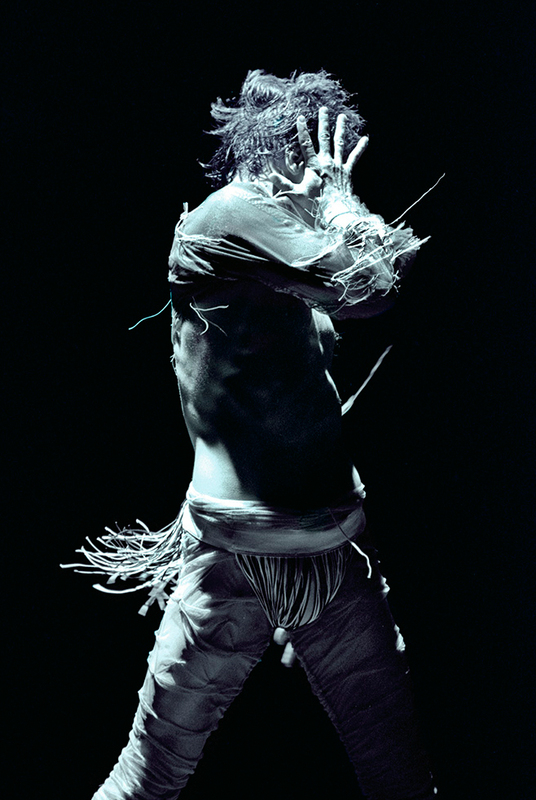 This work reunites three distinctive designers with whom Graeme Murphy has closely collaborated throughout the years, including the 1999 production Air and other invisible forces. 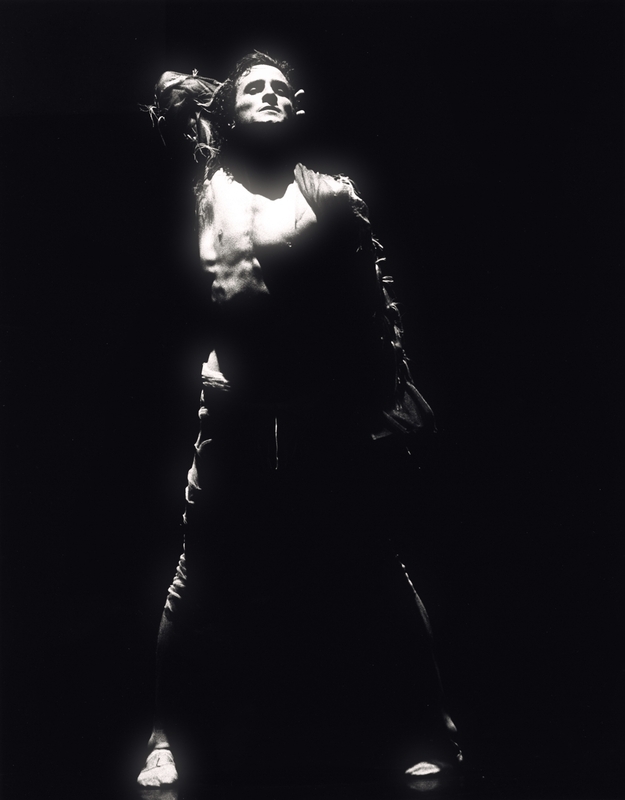 They are Australian painter and designer Gerard Manion, Japanese-born Australian fashion designer Akira Isogawa and lighting designer Damien Cooper. 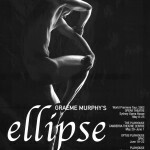 Yet as always with the work of Graeme Murphy, it is the music that drives the inspiration, becoming the pivot upon which the choreographer spins his distinctive stamp. 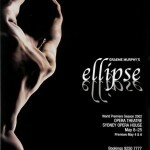 With Ellipse, Murphy works for the first time with the music of prolific Australian composer Matthew Hindson. 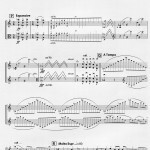 Increasingly recognised for his outstanding achievements, Hindson was the Sydney Symphony Orchestra’s composer of the year in 2000 and Musica Viva’s featured composer in 2002. 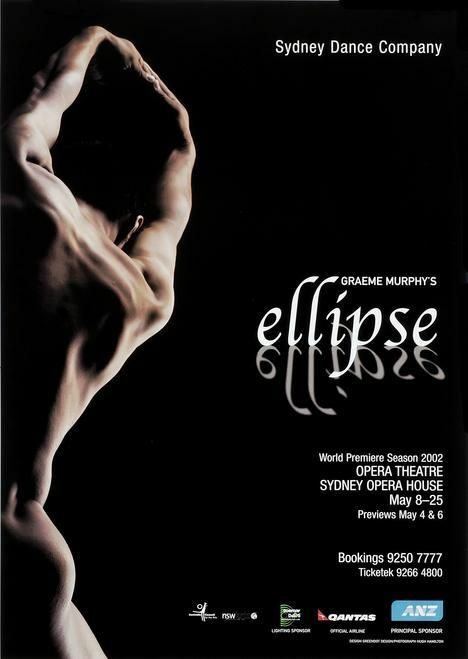 Following its world premiere at the Sydney Opera House in May 2002, Ellipse has been performed in regional centres in Australia and in New Zealand, Noumea and Bangkok, Thailand. 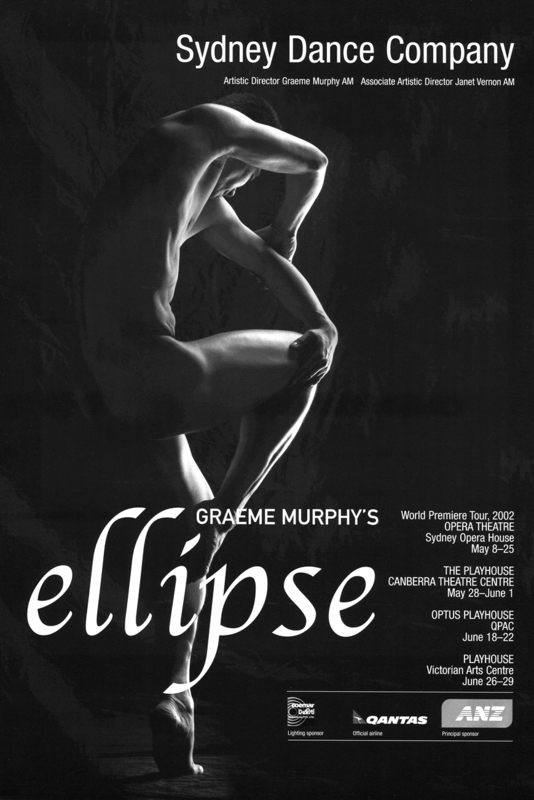 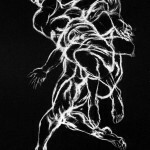 In 2004 the Company’s touring of Ellipse includes a 10-city tour of the United States. 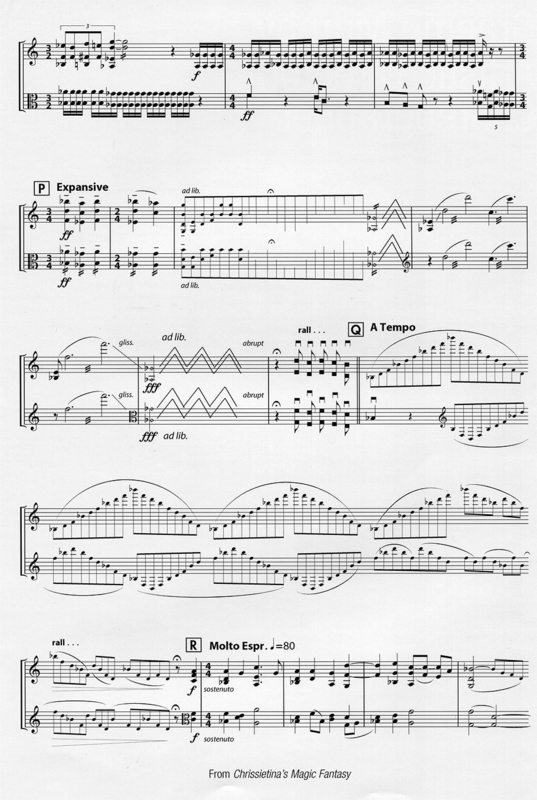 “Ellipse is a suite of dances set to a selection of Matthew Hindson’s music played by ensembles ranging from intimate duos, to full-throttle orchestration. 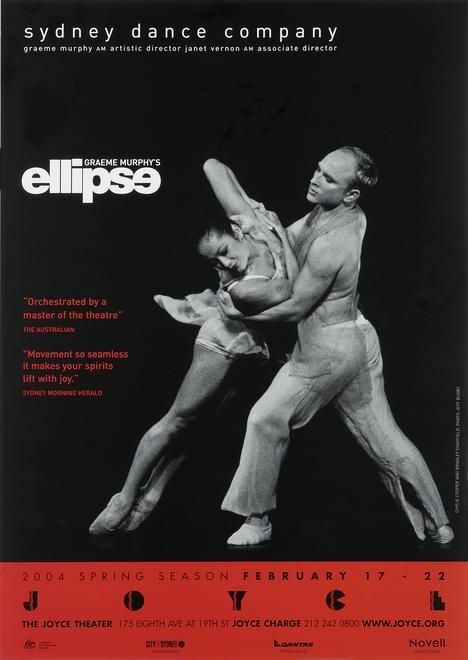 Hindson’s musical and stylistic range is extraordinary and this eclecticism offers a huge challenge to dancer and choreographer alike,. 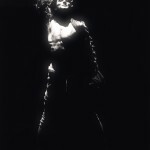 It demands huge energy, subtle lyricism, comedy and drama. 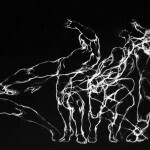 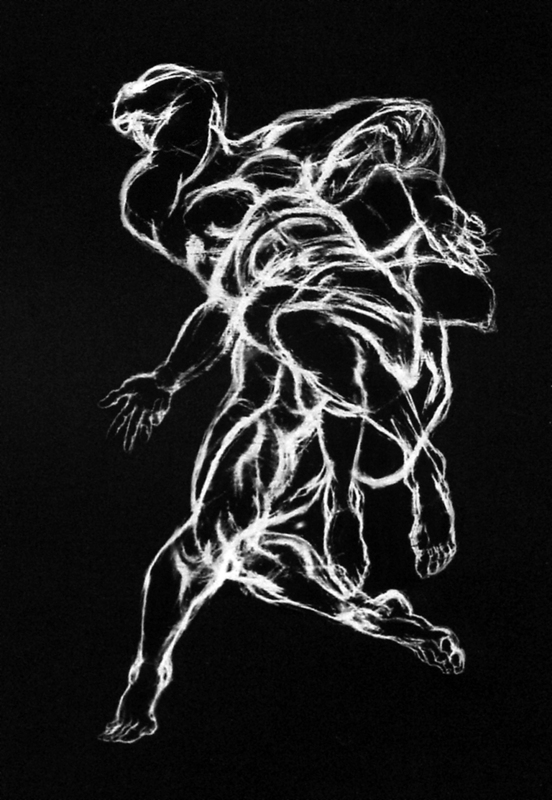 In fact, it runs the complete gamut of the contemporary dance performers ‘raison d’être’.